Peel & Place Mouse Pad is a must-have accessory is designed exclusively for Tether Table Aero and Tether Table Aero iMac owners, and can be used with a mechanical, optimal or laser mouse. 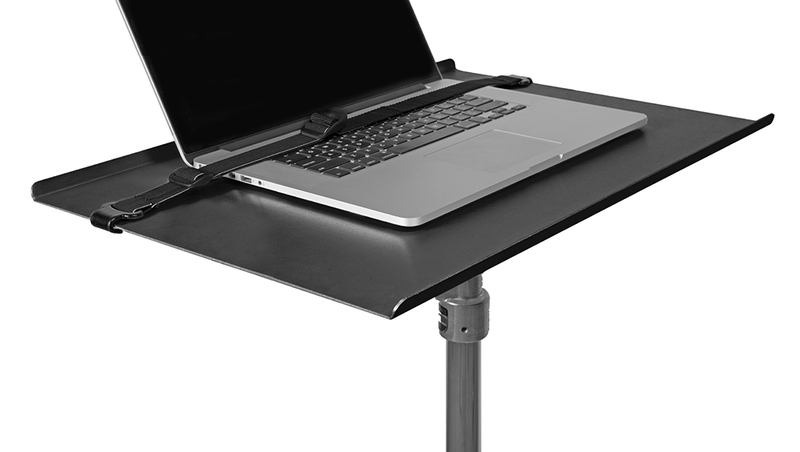 Ultra-thin, the mouse pad is super durable and sticks to the Tether Table without leaving behind a residue when repositioned or removed. Never use a table surface or magazine as a substitute mouse pad again! 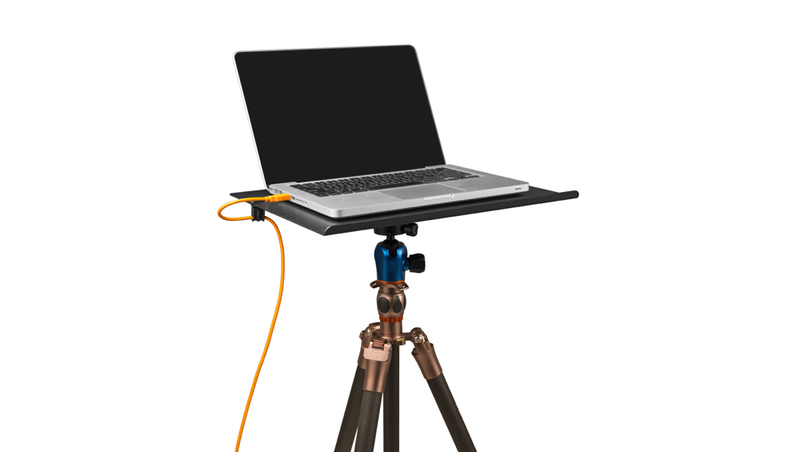 The Peel & Place Mouse Pad sticks directly to your Tether Table and will always be there when you need it. The pad can be used with a mechanical, optical or laser mouse. Ultra thin at .015″ (.38mm), the mouse pad is durable and sticks directly to a Tether Table. It can easily be repositioned or removed without leaving a sticky residue. Always have a mouse pad handy.